Overwatch March 19th update has gone live on all platforms including PS4, Xbox One, and PC. 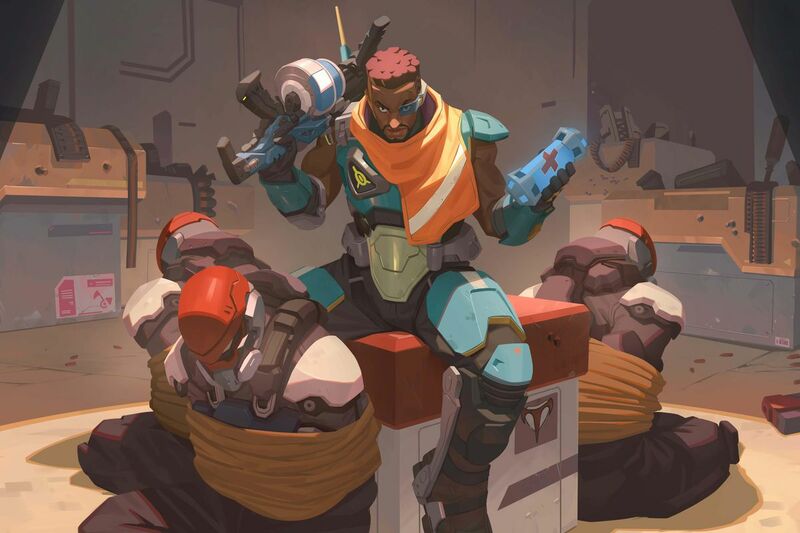 The latest update and patch for the game has brought a new hero Baptiste for play. 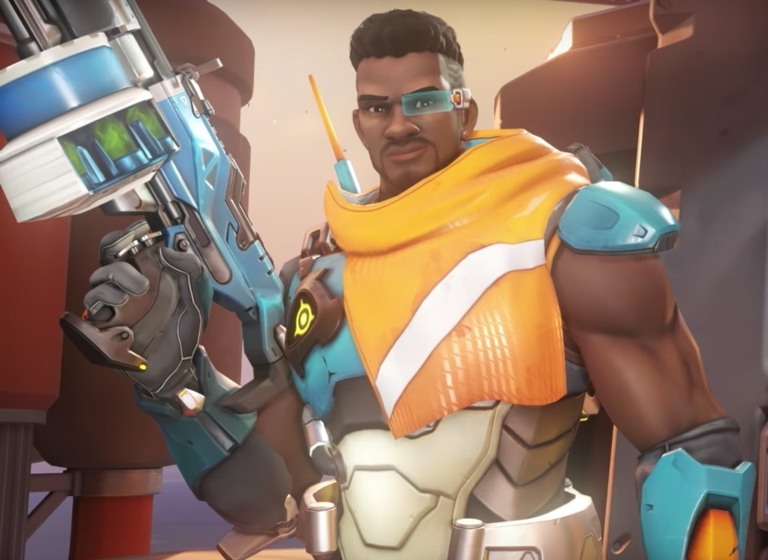 Baptiste is a support hero in Overwatch game and was first seen in February during PTR, but now the character is now available for all to get their hands on. The ultimate ability of the hero is ‘Amplification Matrix’ which has got several buffs until its final release. The new hero won’t be available in competitive play for the next two weeks. Blizzard has also released a trailer for this new hero which looks uber cool. 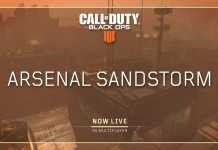 The developers have also released the patch notes for the update. 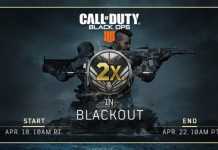 We have shared the patch notes for March 19 update down below. 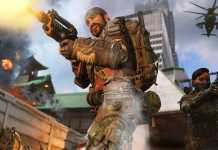 Next articleHow to unlock Black Ops 4 The Replacer character?